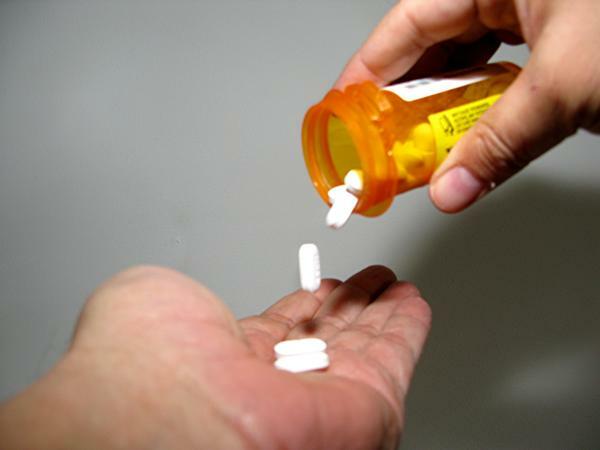 Medically-assisted treatment is an effective option for opioid addictions. However, rural residents in Michigan struggle to access doctors trained in that kind of treatment. Today on Stateside, we look at why people in rural parts of Michigan have difficulty accessing what many doctors consider the most effective treatment for opioid addiction. We also talk about the roots of Islamophobia in the United States, and the financial strain PFAS contamination puts on municipalities. Michigan ranks 13th in opioid deaths in the nation, and many of these deaths are in rural areas where certified addiction specialists are rare. Audrey Smith from the Family Medical Center of Michigan joins Stateside to talk about barriers that rural residents face in receiving addiction care, and the incremental progress Michigan is making in addressing the opioid crisis. One effective form for treating opiate addiction involves prescription medication, but it can be hard to find in northern Michigan. Interlochen Public Radio’s Max Johnston reports on the difficulty of accessing medication-assisted treatment in Northern Michigan. The murder of 50 Muslim worshipers at two mosques in Christchurch, New Zealand last week has ignited an international conversation about Islamophobia. Khaled Beydoun, author of American Islamophobia: Understanding the Roots and Rise of Fear, joined Stateside to talk about the history behind Islamophobia in the U.S. and what it means for American Muslims today. Derek Smith and the rest of the team at Northfield Mandolins make high-end instruments. And the demand for the mandolins is brisk, thanks in part Smith says, to the high profile of mandolin player and public radio host Chris Thile. In this week's edition of Artisans of Michigan, Lester Graham visits Marshall, Michigan to learn more about the art behind Smith's hand-crafted instruments. Support for arts and culture coverage is supported in part by an award from the Michigan Council for Arts and Cultural Affairs. As PFAS spreads to community drinking water systems and wastewater treatment plants, the costs are piling up. Paula Gardner of MLive published a story this week detailing those mounting costs and how municipalities are paying for them. The top question in Lansing these days is a familiar one: Where is Michigan going to find the money to fix the roads? Our political commentators analyze the potential plans and what roadblocks lay ahead. Vicki Barnett is a former Mayor of Farmington Hills and a former Democratic state legislator. John Sellek is CEO of Lansing public relations firm Harbor Strategic. He was communications director for two Republican attorneys general, and worked for the Michigan governor's office and the state legislature.